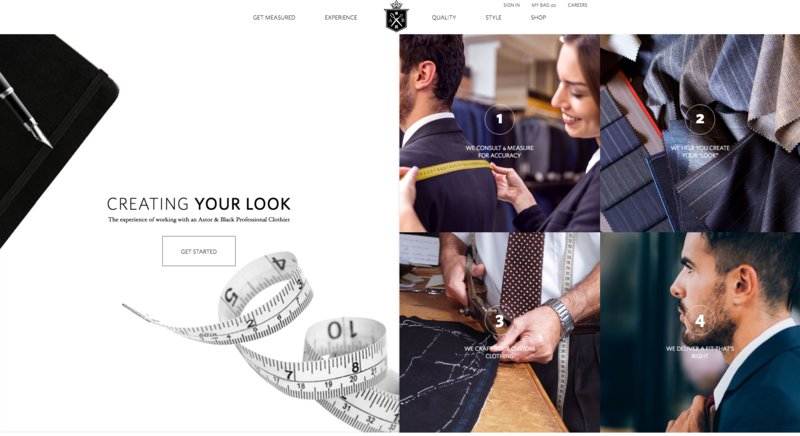 While the time honored tradition of hand crafted suits has been passed down from generation to generation, we thought it best not to have a website that looks like it matched. So we are very excited to bring you the new home of astorandblack.com. We hope you take some time to look around learn more about what makes Astor & Black the premiere clothier in the US. When it comes down to it, we believe the 3 most important aspects in custom suiting are Fit, Fabric, and Finish and when these are done right, you create a look that elevates you to the next level in all aspects of your life. Keep up to date with our news and offers– exclusive deals on Styles of the Week, social media contests, trunk shows and more! Trust us, this is a list you need to be on.